Re:Humanities was established in fall 2010 as the first national digital humanities conference of, for, and by undergraduates. Supported by Haverford, Bryn Mawr, and Swarthmore Colleges and the Andrew W. Mellon Foundation-supported Tri-College Digital Humanities Initiative, the conference invites undergraduate researchers to present original contributions to the developing field of digital humanities–applying traditional humanities questions to computing technologies, and vice versa. 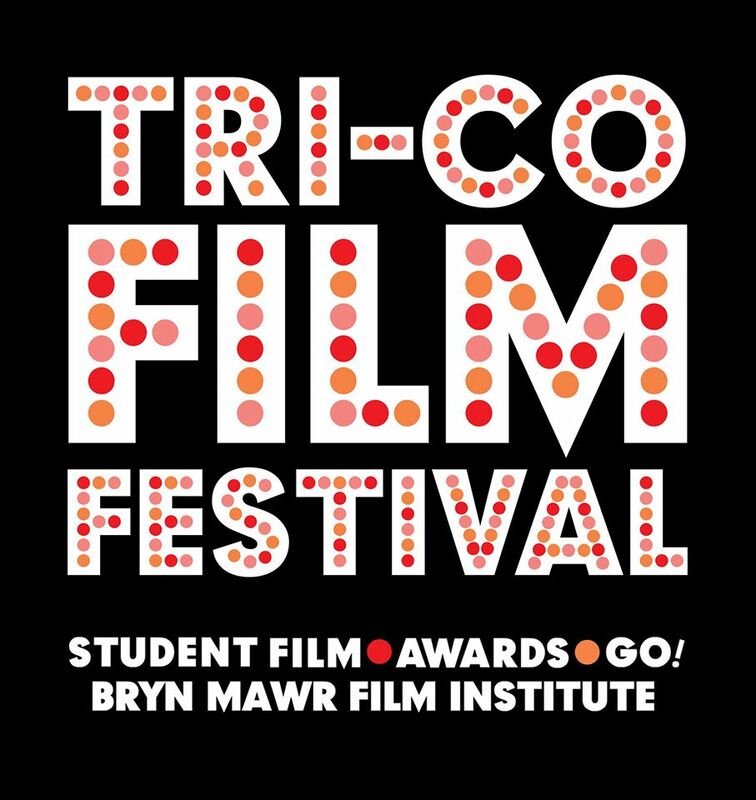 Held each May at Bryn Mawr Film Institute, the Tri-Co Film Festival showcases exemplary film and media work by students at from Bryn Mawr College, Haverford College, and Swarthmore College. Highlighting the diversity of media production within the Tri-Co, the festival seeks work that demonstrates creativity, craft, and intentionality across a variety of genres and aesthetics. The festival is supported by the Film and Media Studies Department at Swarthmore College, the Film Studies Program at Bryn Mawr College, the John B. Hurford ‘60 Center for the Arts and Humanities at Haverford College, and the Bryn Mawr Film Institute.